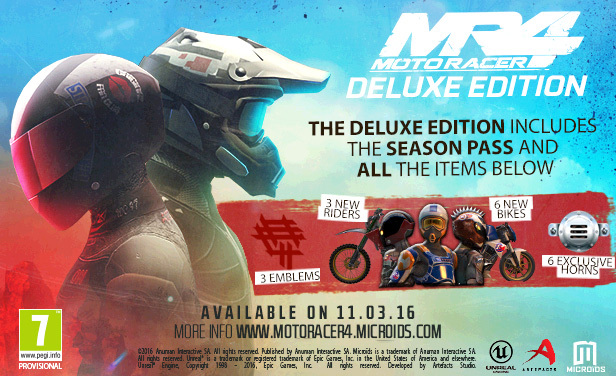 Now available at Startselect: Moto Racer 4 - Digital Deluxe Edition. At Startselect you can purchase your digital games and gift cards anywhere and anytime. All of our products are fully authorized and supported by the publisher or developer.